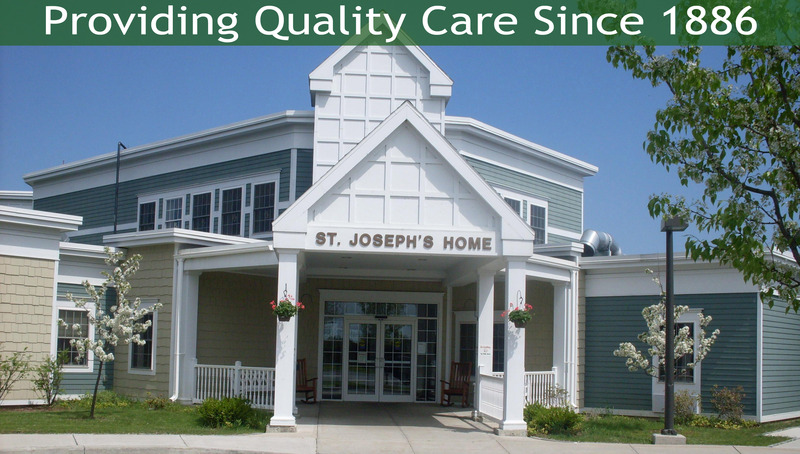 St. Joseph’s Home exists to express the Roman Catholic Church’s concern for the elderly in need of care and those chronically ill, thus expressing the healing mission of Jesus, and to provide this care as a health care facility. 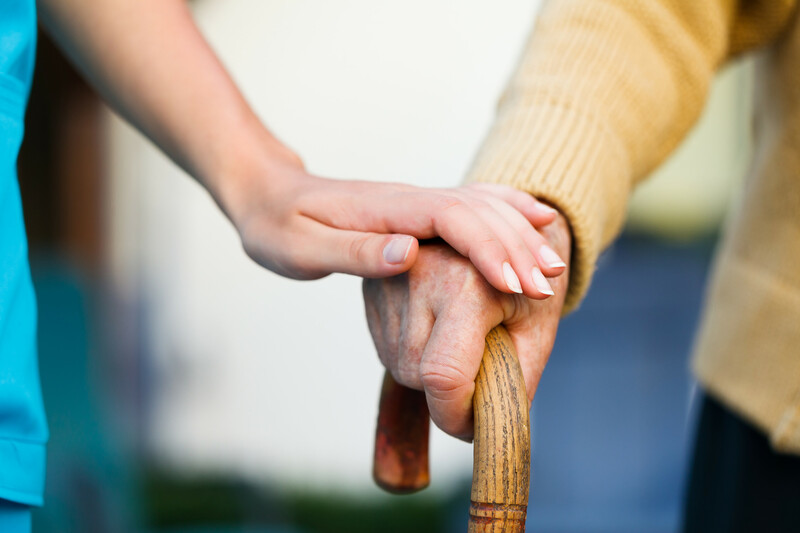 St. Joseph’s is committed to the total care of the person, including spiritual care, affirming the Catholic belief in the dignity of human life, and dedicated to the personal care of those it serves. As a member of the community of health care facilities, it is open to serving all individuals in need of its services. In following Christ’s example, Catholic health care gives special attention to the needs of the poor and serves anyone who needs help, regardless of religious belief or economic status.